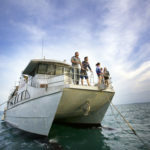 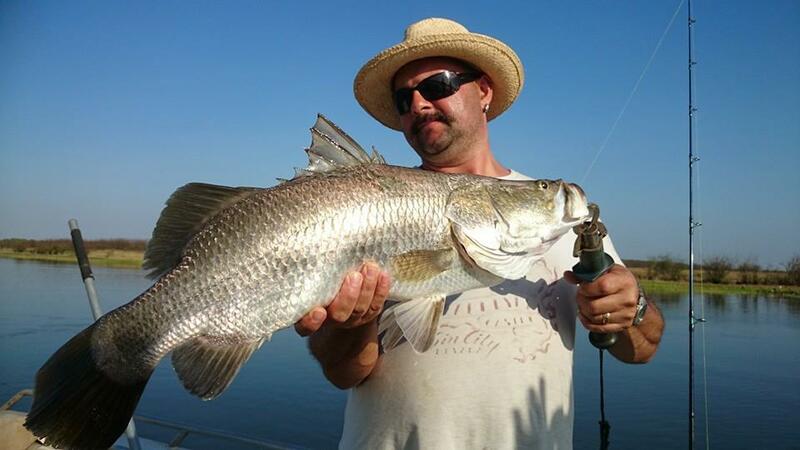 With so many fishing options available on Darwin’s doorstep the triple header fishing charter experience has been put together to give you a real taste of what fishing the Top End is all about. 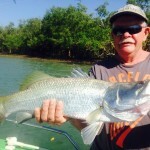 With Darwin as your base this also gives you the opportunity to explore our restaurant scene and check out one or two of the Darwin pubs each evening. 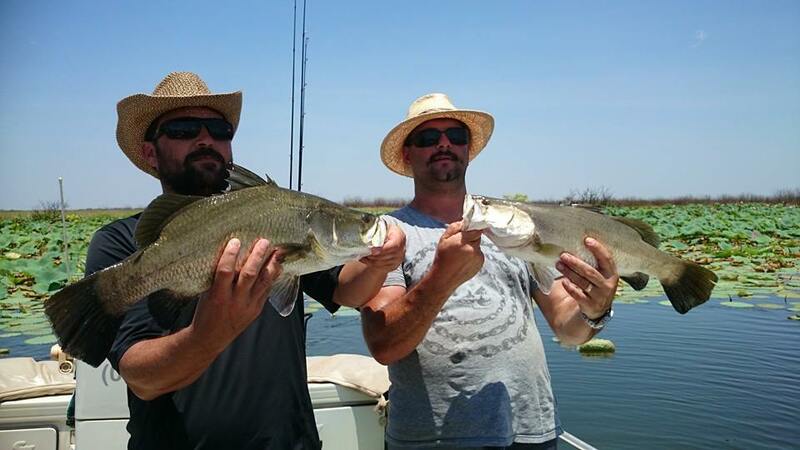 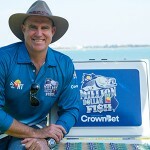 Day 1:- Today you will be chasing Barramundi in one of the Top End billabong’s most scenic locations Corroboree Billabong. 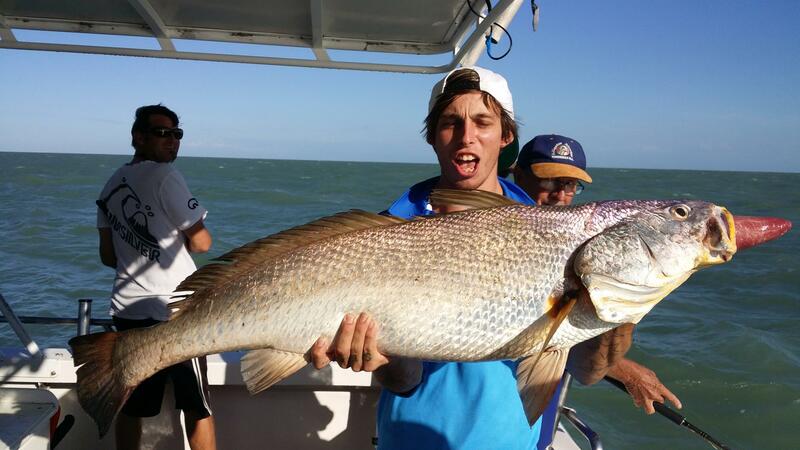 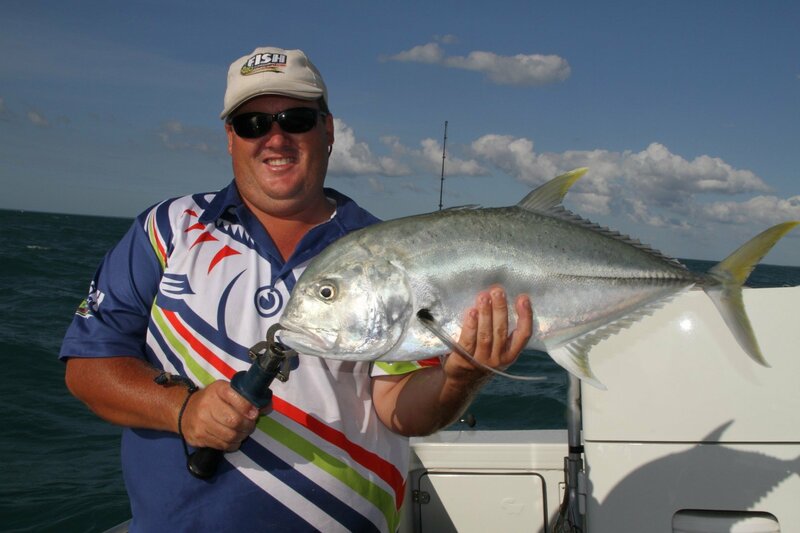 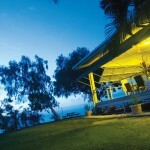 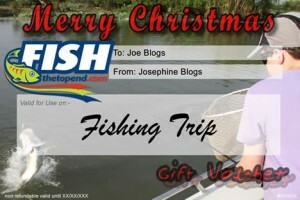 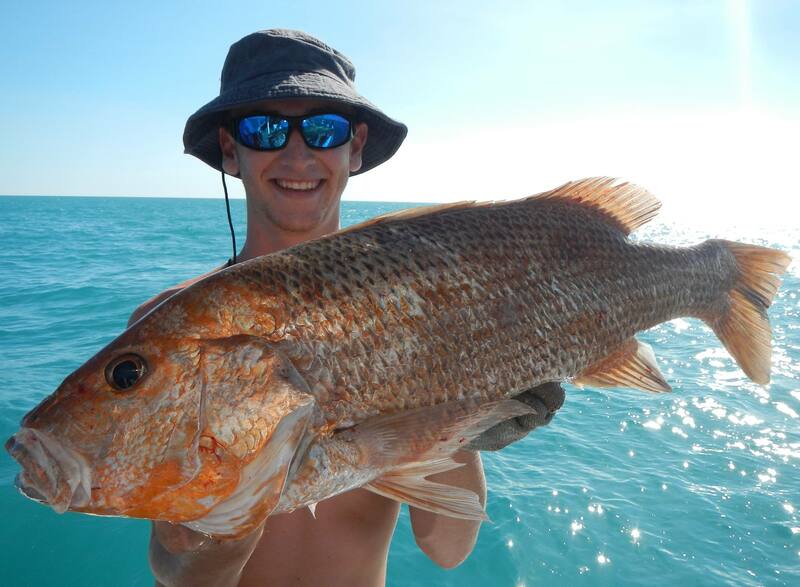 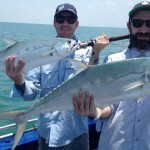 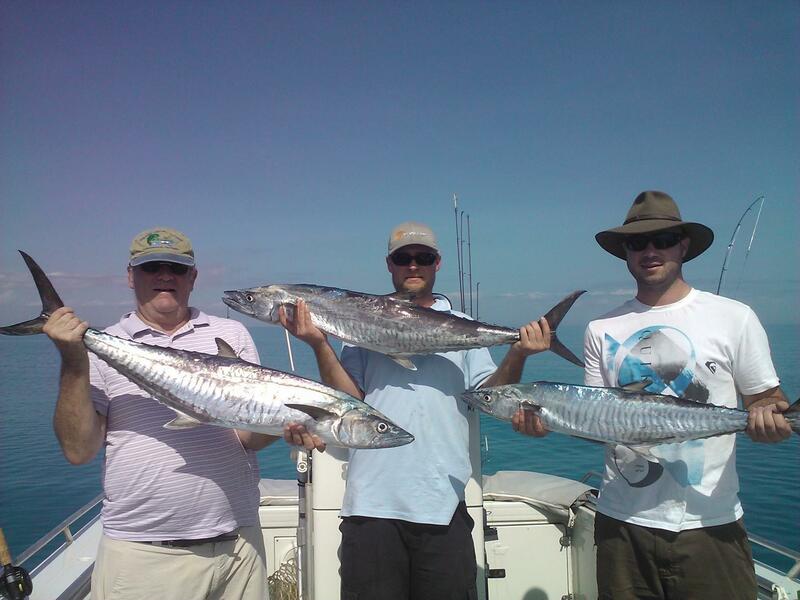 Day 2:- Offshore fishing charter from Darwin fishing the many reef systems that litter the Darwin Coast line. 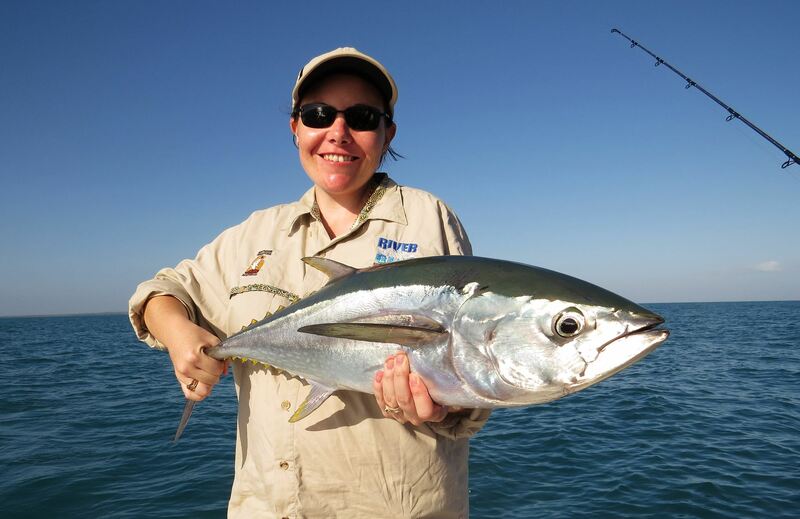 Day 3:- Darwin Harbour sport fishing – trawling for Spanish Mackerel & Trevally casting to queenfish and Tuna can all be experienced in our magnificent harbour. 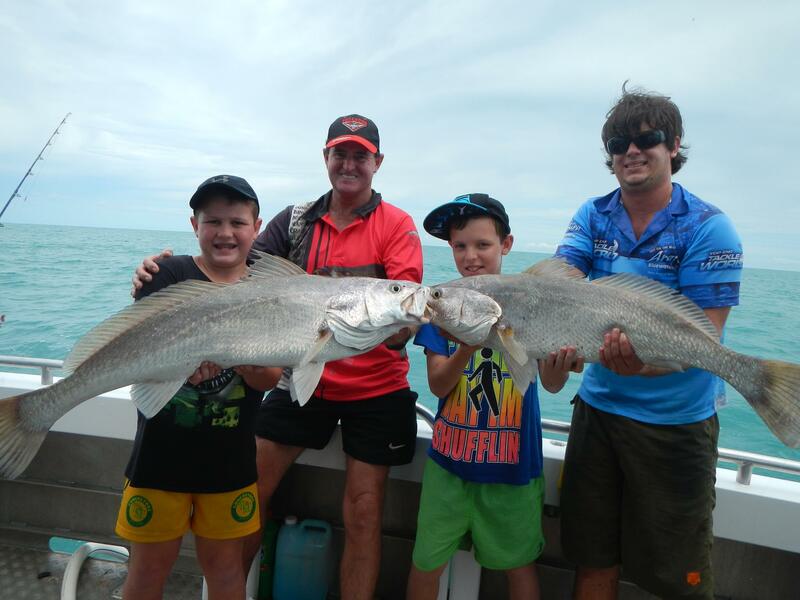 Day1 & Day 3 You will be collected from your Darwin accommodation and will be transferred to the fishing location in an air-conditioned 4wd. 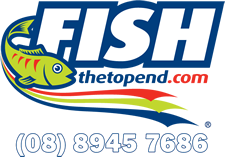 Day 2 You will need to find your own way to the fishing Charter Boat, at the Mandorah Ferry Pontoon, Cullen Bay by 05:50 am for a 6am departure. 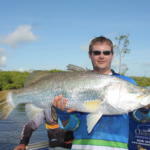 This is only a short taxi ride from the Darwin CBD.